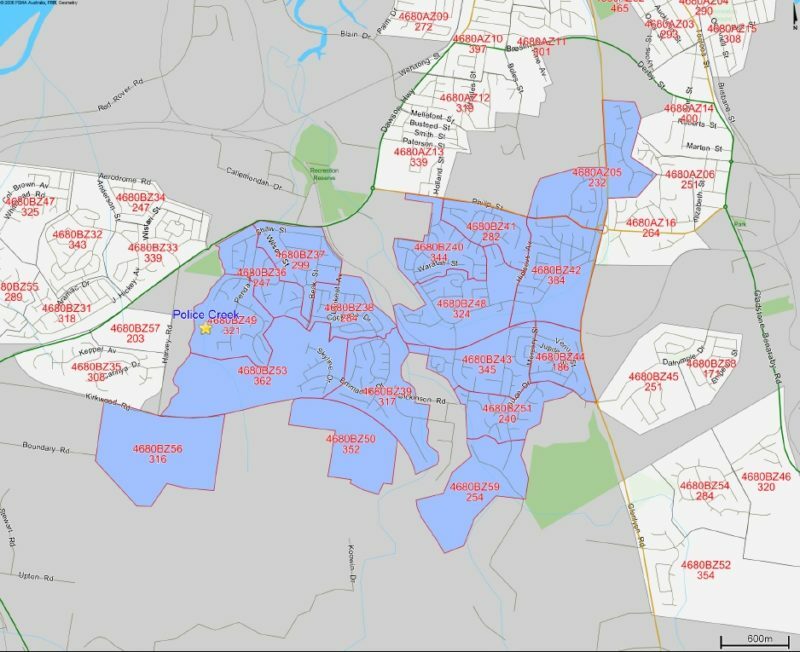 Police Creek in the Gladstone region has a very high urbanisation rate, with 5089 households and businesses coexisting in close proximity to the waterways of this catchment. Over the past five years, the Caring for Creeks programme, delivered by Fitzroy Basin Association Inc. (FBA) has substantially enhanced the long-term sustainability of Police Creek. Holly Lambert, FBA’s Community Partnership Coordinator, says the project has changed the composition of three of the region’s most utilized urban catchments. Caring for Creeks began in 2013 through funding by the Australian Government’s Reef Programme. At the time, it was an unprecedented financial commitment. Key objectives of the program funding included enhancing water quality draining into the Great Barrier Reef and supporting community partnerships to maximize long term benefits. Over five years, $1 million was delivered on ground to improve fish habitats, undertake weed control, riparian revegetation, implement erosion control and debris removal. Gladstone Regional Council have worked in close collaboration with FBA to support the outcomes of this project. Learn more about their comprehensive approach to Environment and Conservation here. In nearby waterways, in the Calliope and Boyne Rivers, the public are currently on tilapia alert. It is important hence that those who frequent the Police Creek catchment are also aware of how to identify tilapia, and the 1 legal action to take if you catch one. Learn more about managing the threat of tilapia here. Want to get involved? Contact one of these local community groups!